[Weekend Poll] At 5.9", Is The Nexus 6 Going To Be Too Big To Buy? 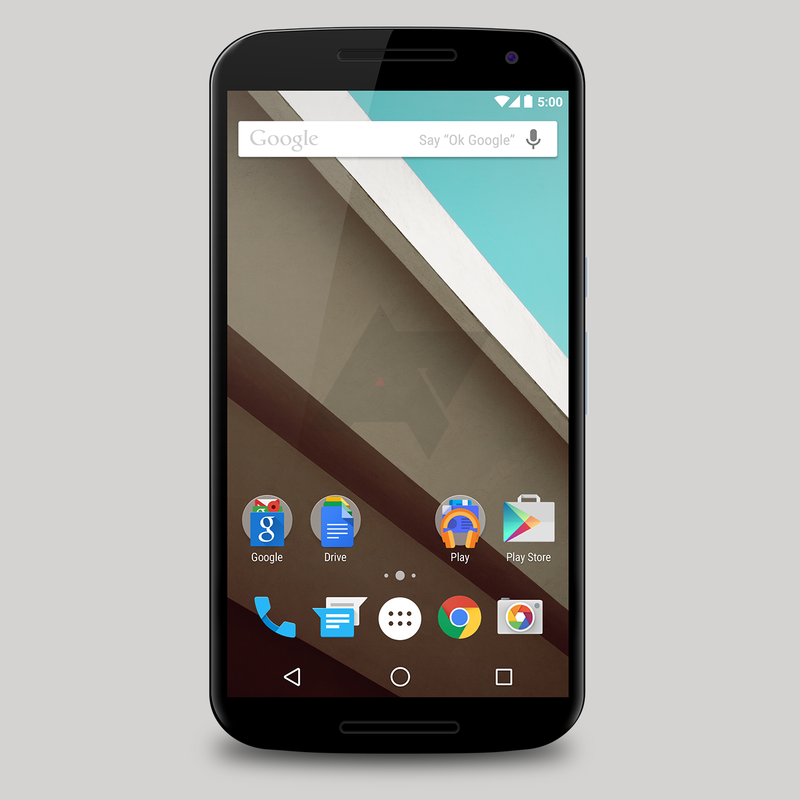 At this point, it's all but a certainty: the Nexus 6 is coming, and it's going to have a 5.9" display. This size is hugely controversial - no pun intended. 5.9" puts the Nexus 6 in territory only previously tread upon by the likes of the Galaxy Mega 6.3, LG G Flex (6.0"), Ascend Mate 2 (6.1"), One Max (5.9"), and Xperia Z Ultra (6.4"). All of these phones have one thing in common: they're widely recognized as being on the extreme end of the display size spectrum for a handset. So, is a 5.9" Nexus too much to handle - or are your hands getting on it regardless? Cast your vote. 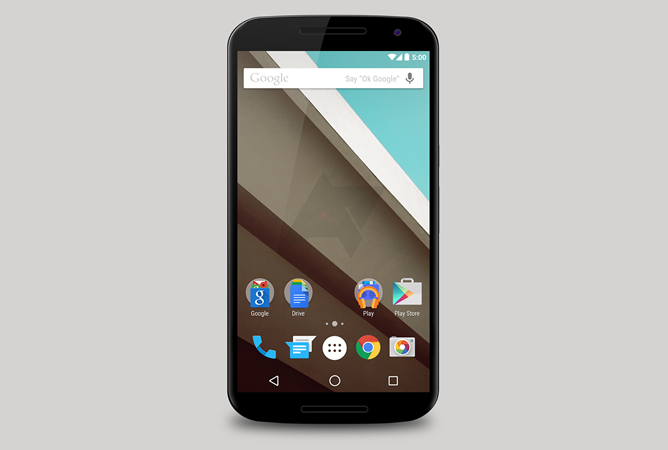 Is the Nexus 6 too big to buy? No, definitely not - I'm all over this big beast. I'm not sure, but it doesn't matter, I'm buying it. Yes, it's too big, but I'm buying one anyway. Yes, it's too big, but I'm not decided on buying one yet. Yes, it's too big, and I'm not going to buy it.